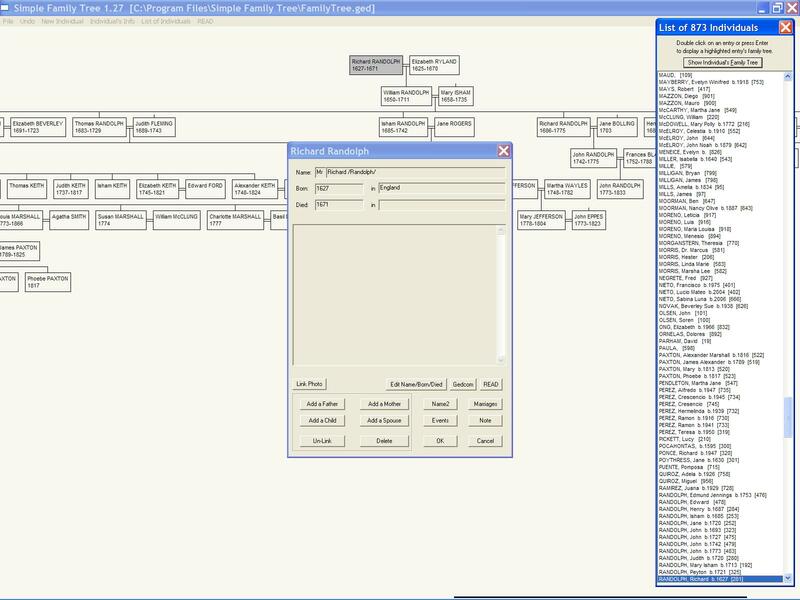 Description: It enables you to create and view a family tree. It is able to display ancestors and descendants of any selected individual. It reads and writes files in the Gedcom (GED) format.